Longtime Kitigan Zibi Anishinabeg Chief Jean Guy Whiteduck was voted back for another term on Saturday. About 900 members of the First Nation north of Gatineau voted — a turnout of about 40 per cent. Whiteduck beat Dylan George Whiteduck (no relation) by approximately 100 votes. 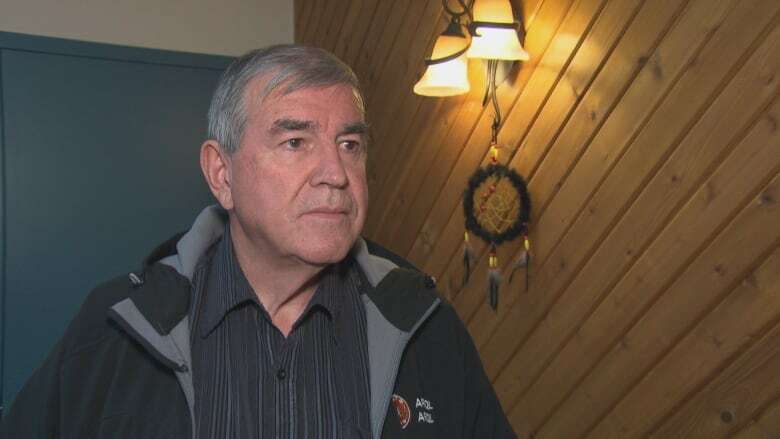 Jean Guy Whiteduck, who served as chief from 1976 to 2006 and was re-elected in 2015, said in an interview Sunday that the most important issue for him in the years ahead will be land rights. "The Ottawa River watershed territory belongs to the Algonquin nation," he said. He also touched on the redevelopment of LeBreton Flats on the Ottawa River waterfront, saying they're not against the plans as long as they have a place in them. "I think it's our ancestral territory, a lot of our families come from that area originally and were pushed to the reserve or to a farm," he said. "If we're not given our part in participating and recognizing the rights then we'll go to the courts and seek remedy. We're really hoping to do it outside the court." Revitalizing the language, the economy and the relationship with the provincial and federal government are also his goals, he said. Kitigan Zibi also elected a new band council in the weekend vote. Tammy Côté, Douglas Odjick and Wayne Odjick were elected for the first time, while Frankie Côté, Larry Whiteduck and Darhlene Twenish were re-elected.